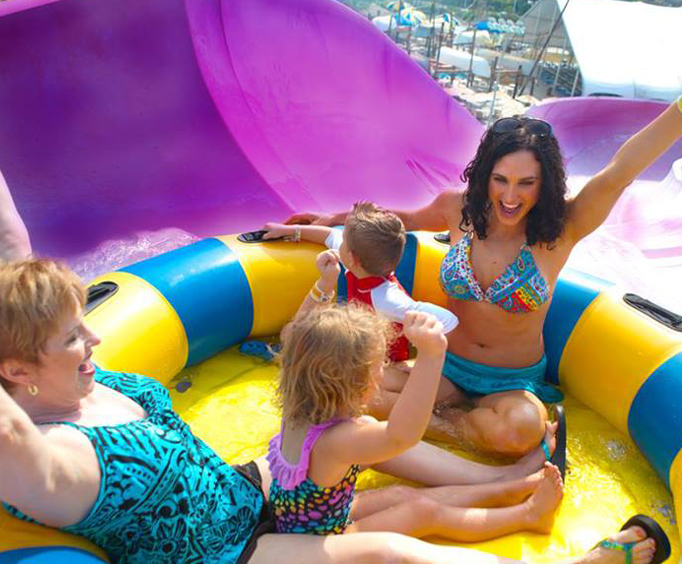 You can't beat the fun times waiting for you and your family at Schlitterbahn Water Park Galveston Island! Schlitterbahn Water Park is the perfect way to beat the heat on your Galveston vacation, and boasts both indoor and outdoor pools, splash pads, water rides, tube chutes, and more designed for visitors of all ages and sizes. The park has three distinct areas that you will want to spend time exploring. Wasserfest is an indoor water park area that is open in any weather. Here, you can find the Faust and Furious tube chute that takes you on a 312 foot plunge into a refreshing pool of water, the Torrent Beach splash area and tube chute ride, the Wasserfest hot tub, and bar. The Blastenhoff and Surfenburg areas are outdoor areas of the park that are open seasonally. 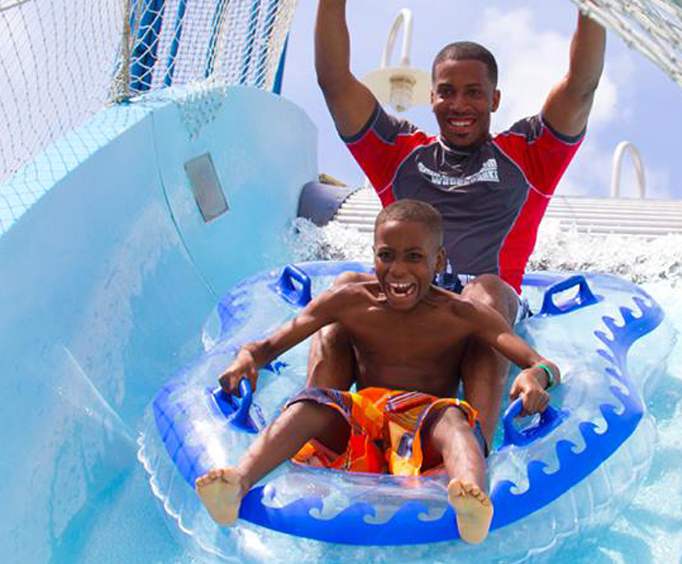 In these areas, you can splash around and have a blast with attractions like the Cliffhanger speed slides that take you straight down an open tube at up to 40 miles per hour, the Twin Twisters enclosed tube chutes, and the White Water River tube ride. Schlitterbahn Water Park invites you to pack a picnic lunch and a cooler to make your day at the park more affordable, and there are also plenty of snack shops, and gift shops. 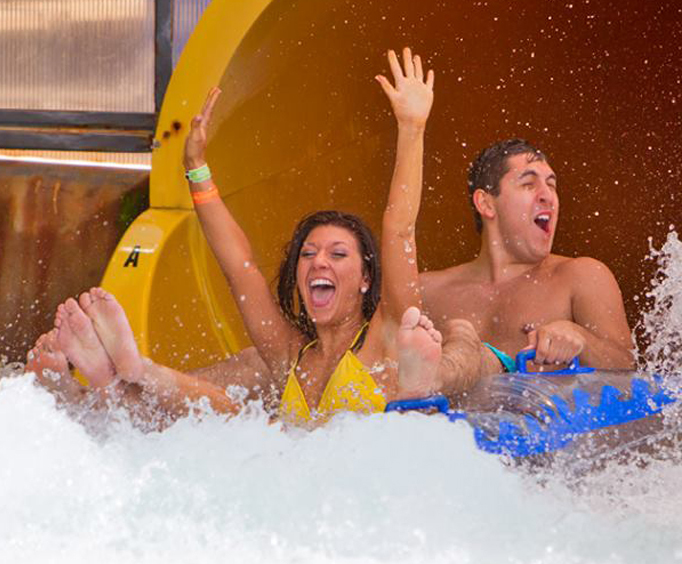 Purchase your tickets for a fun-filled day at Schlitterbahn Water Park Galveston Island today!